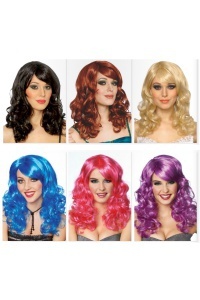 Our 80s costumes for women include a lace vest, lace gloves and lace headband in your color choice. 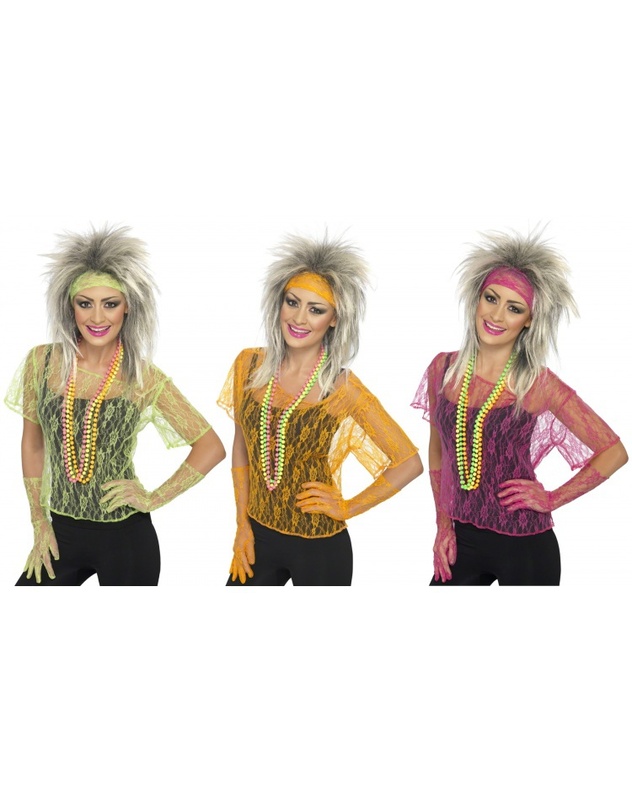 Choose these 80s costumes for women in neon pink, neon green or neon orange. 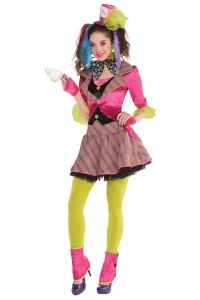 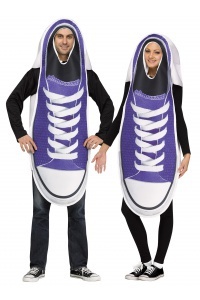 Our 80s costumes for women comes in adult size Standard. 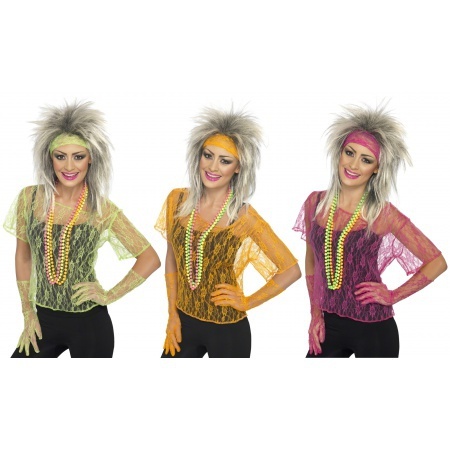 The neon beads and black costume starter dress are sold separately from the 80s neon costume lace.